This is Liam Finn – New Zealander, singer of Betchadupa and son of Crowded House legend Neil Finn. But most importantly, creator of superb music! However, we’ll have to admit something first off…he isn’t exactly folk. That isn’t to say he doesn’t draw upon it; the brilliant debut album I’ll Be Lightning is crammed with essences of folky goodness and is most certainly worth a good, hard listen or four! However his second-album, recently released in June and entitled FOMO, delves more into the world of Beatles-influenced psych-pop-rock. 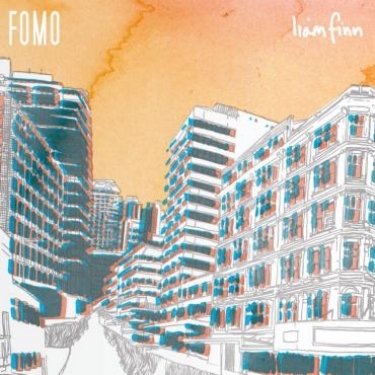 Filling our eardrums with lovingly and carefully textured vibes, Finn creates huge, manic and bizarre gusts of sound before flowing into more breezy and touching moments; made all the more intimate through the Kiwi’s words. Folk or no-folk, this is very well made music!